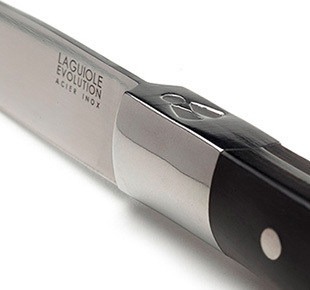 While taking the emblematic lines of the traditional Laguiole knife, the Laguiole Expression collection of kitchen knives, cutlery and utensils revisits them with a clear modernity. 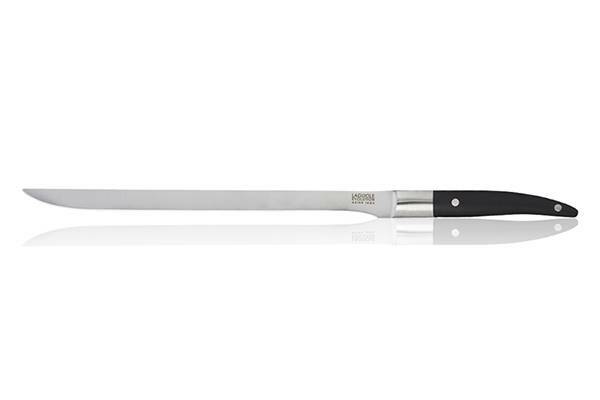 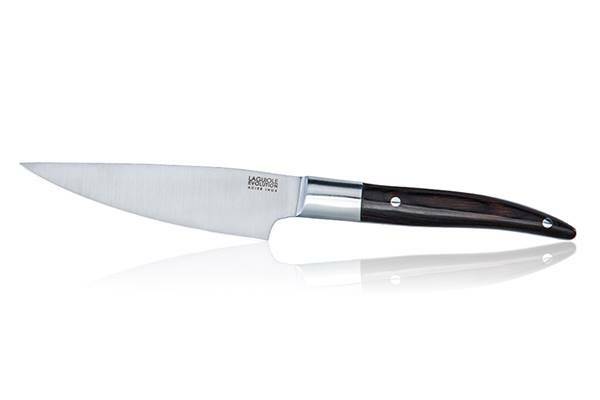 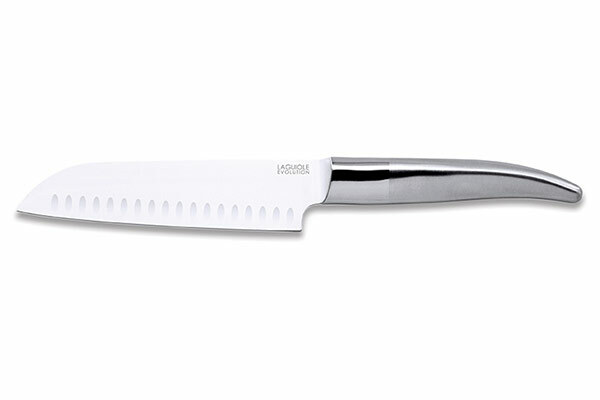 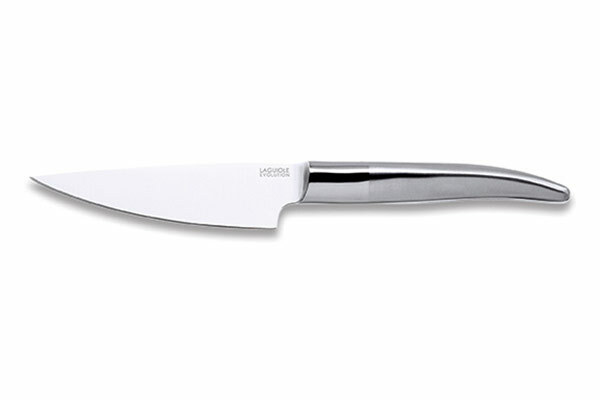 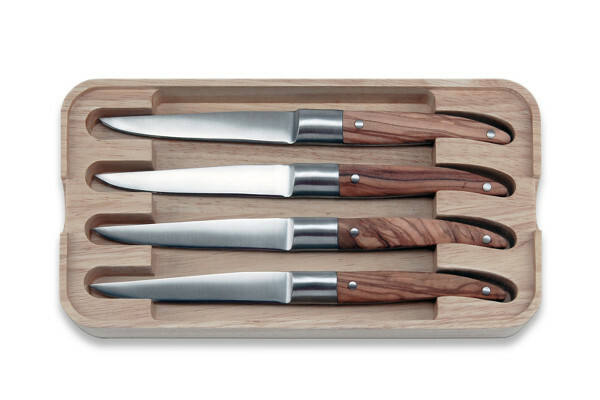 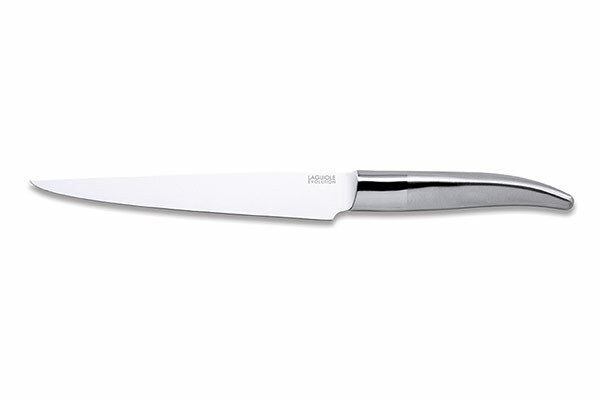 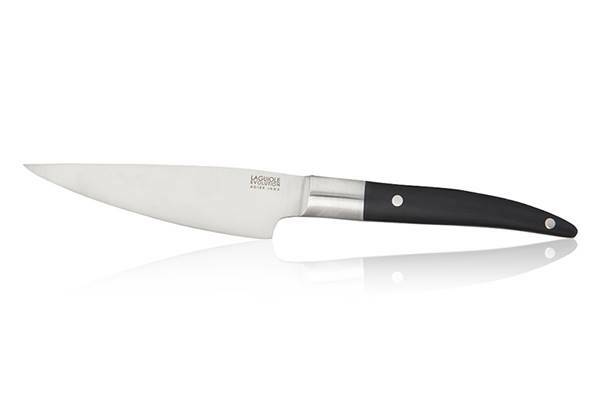 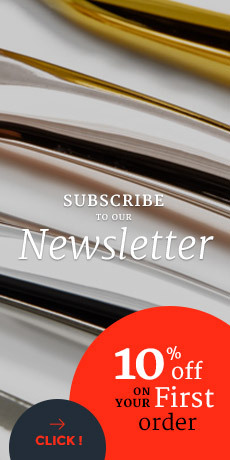 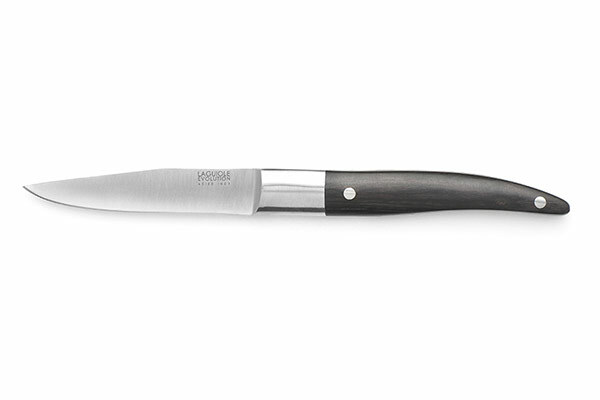 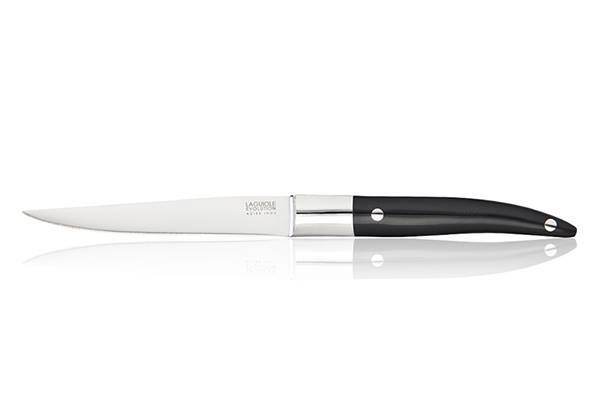 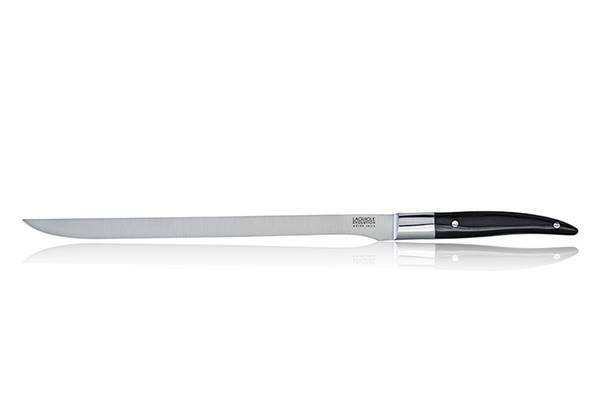 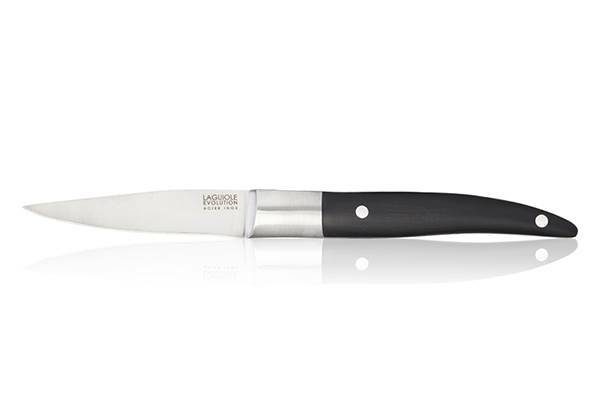 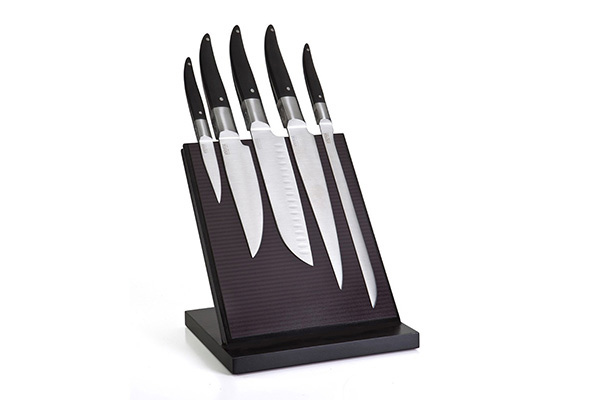 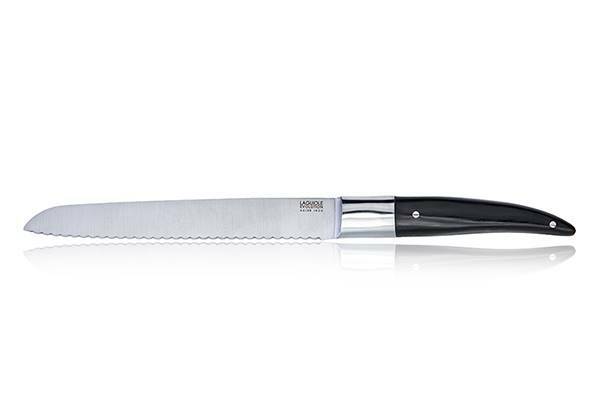 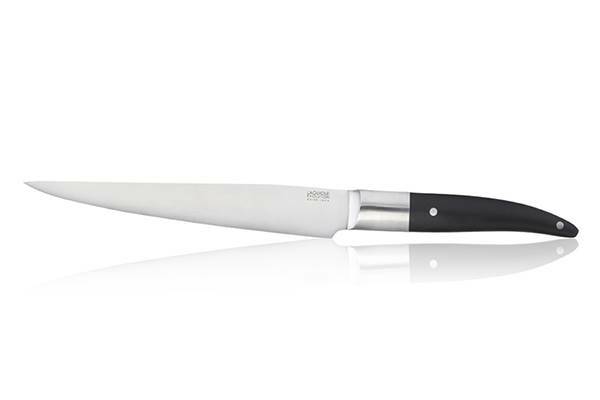 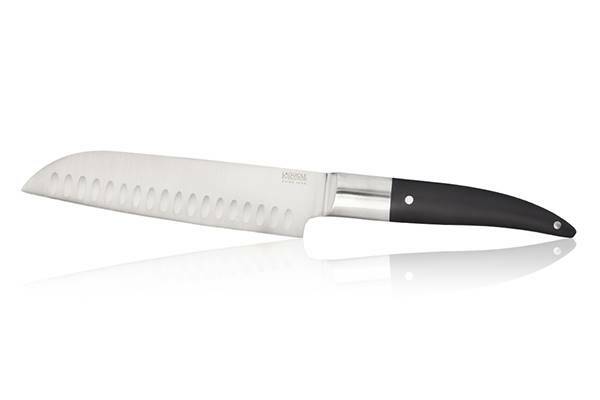 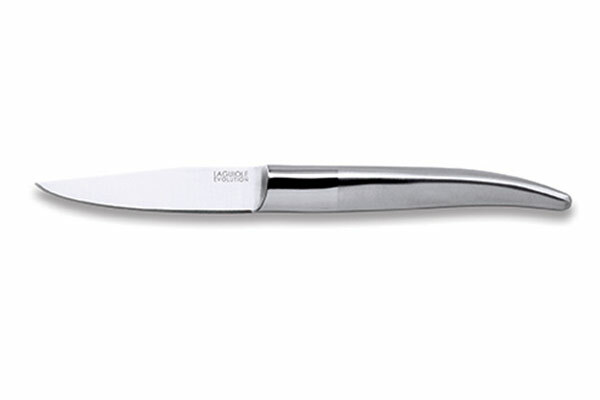 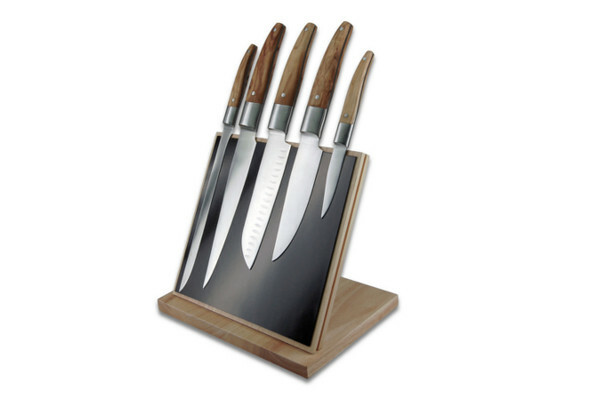 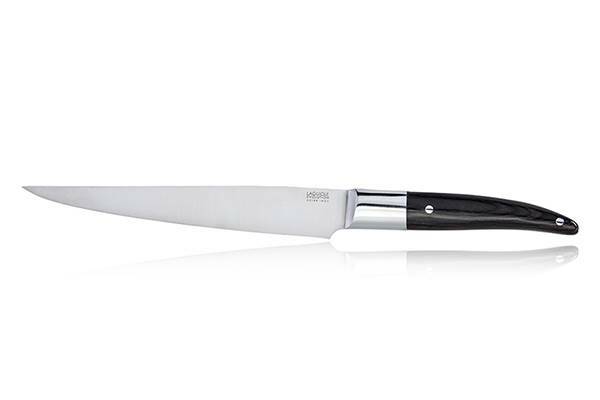 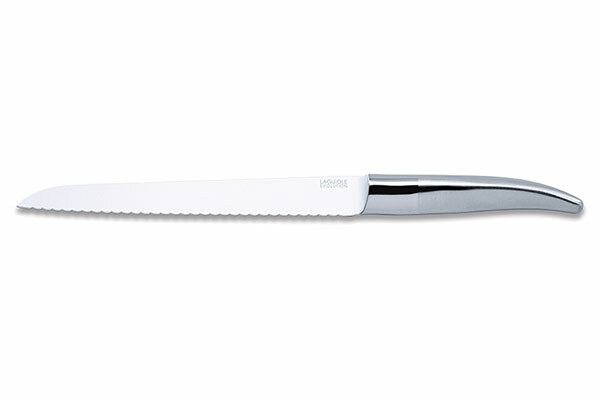 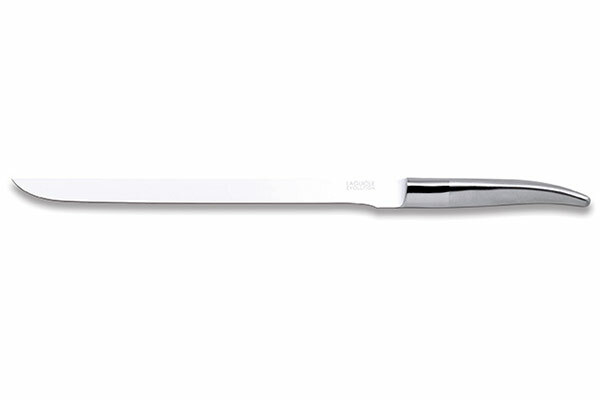 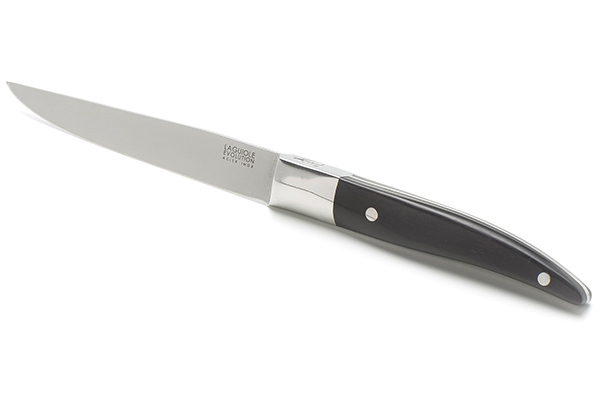 The French knife maker TB thus offers a range of high-end, elegant and contemporary pieces of cutlery. 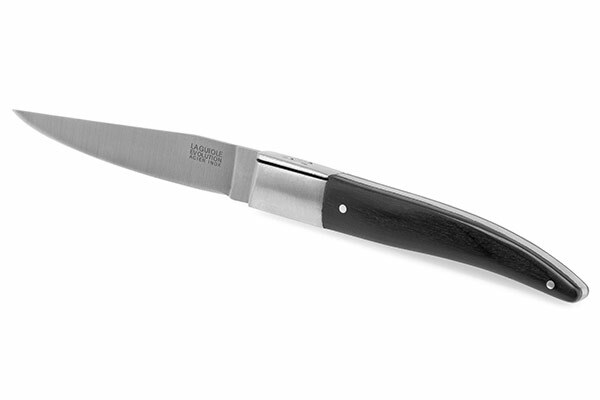 With their ergonomic polymer or wood handles, the Laguiole Expression knives are one-piece forged. Crafted in the respect of a traditional know-how passed down through generations and from high quality raw materials, the Laguiole Expression knives have a full tang steel blade.